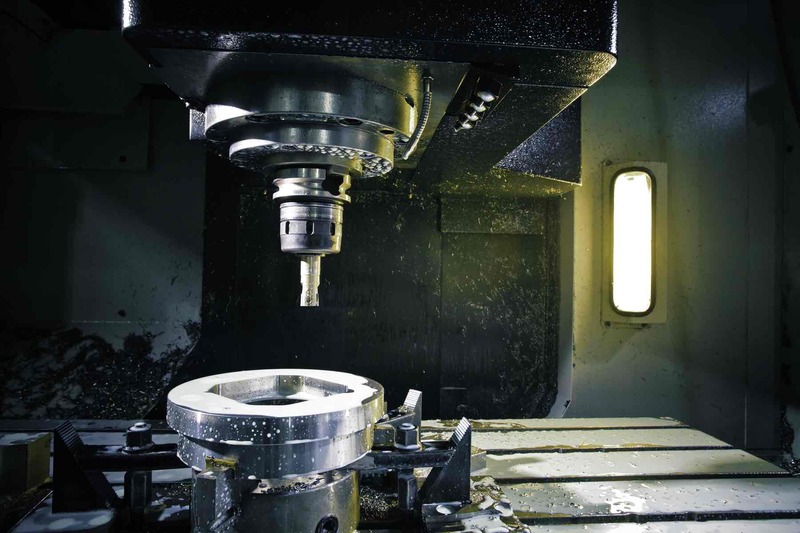 Services - Foundry Service & Supplies, Inc.
We have engineered special tooling and fixturing devices that allow us to quickly load and run jobs for the fastest possible turnaround. Our STANDARD fabrication lead-times are generally 2-3 working days or better. Stock materials can usually be shipped the same day we receive an order. Large jobs can generally be shipped in 1-2 weeks. Including ceramics, plastics, graphite, and other tough to machine materials. We design and build our own tooling in-house which means quick turn around and the industry’s most competitive prices. Featuring Slatescape & Colorlith fiber reinforced cement composite and Richlite solid surface materials. Surface applications are limitless. Cast and fired ceramics that can be post-machined for increased tolerances if required. Castable refractories for furnace, molten metal & glass contact, and Super Plastic Forming (SPF) tooling. We offer turn-key castings including in-house mold making, multiple high horsepower paddle mixers, large vibrating tables, and oven drying and curing. We have an in-house sewing operation for standard and custom textile fabrication including welding blankets & curtains, tadpole door seals, gaskets, insulation pillows, and tank & furnace insulation blankets and covers. Blanchard grinding, ceramics grinding & boring, and other custom grinding services are available for our materials or your materials. Large-scale panel cutting saws with diamond blades allow us to accurately cut sheets and panels in excess of 5′ x 12′ and up to 3″ thick. Our auto-loading CNC panel saw streamlines production of large jobs. Die cutting and punching services with in-house tooling capabilities. Engineering services including CAD drawings from samples, part and insulation systems design, heat flow calculations, and material recommendations.